Daniel Wang presents Disco! Disco!! Disco!!! 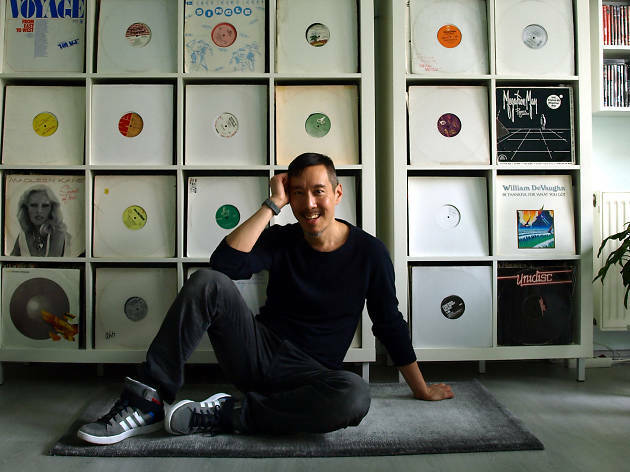 Few people know how to work a Tokyo dancefloor like Daniel Wang. Hailing from California but now based in Berlin, the DJ, producer and Balihu Records boss is one of the world's prime exponents of dub disco, but it's his shout-outs to the crowd (in fluent Japanese, no less) that help drive audiences here into a hip-shaking frenzy. His very own annual party heads to Contact for its 2017 edition and will see local disco and house stars Soichi Terada, Xtal and Okadada back up Mr Wang in the main room.